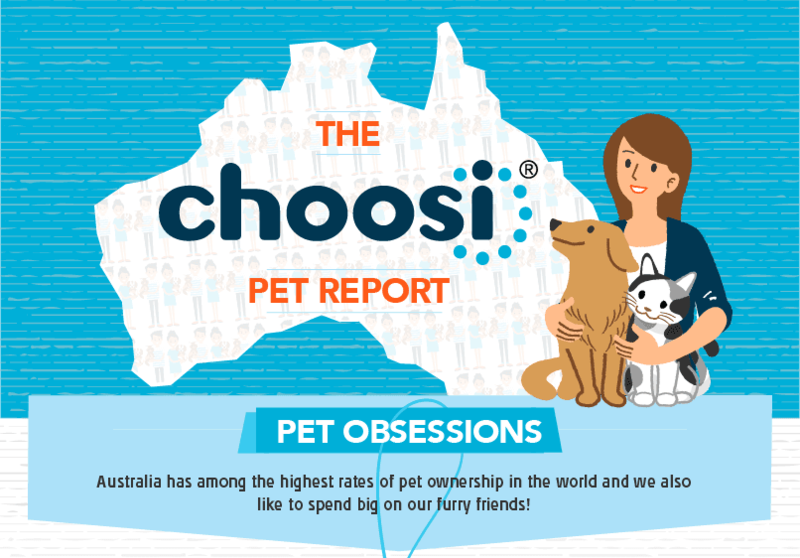 Oh, by the way, AUSTRALIA has the highest rate of pet ownership in the world! The average cost of acquiring a dog there is $599, a cat: $161. 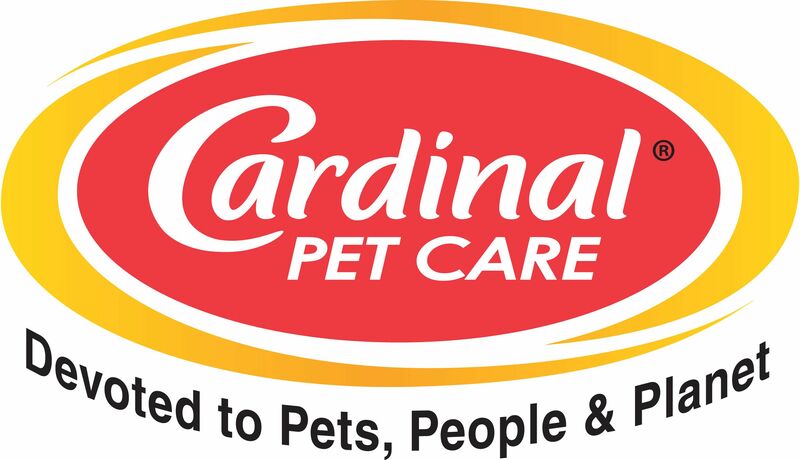 75% of pet owners humanize their pet in some way. 54% say they spoil their pet.